Welcome to the official website of the ICR - the International Committee on Rheology. 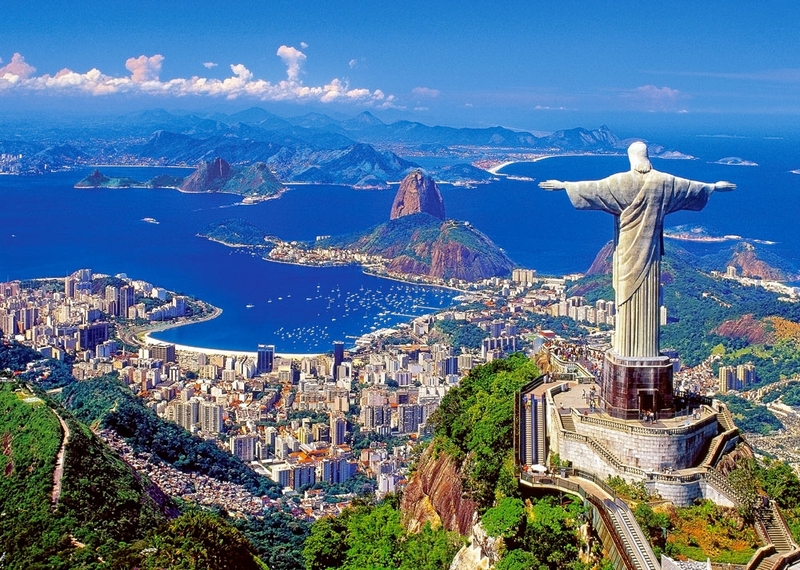 The Brazilian Society of Rheology invites you to participate in the "XVIIIth Congress on Rheology", which will take place in Rio de Janeiro, Brazil from August 2-7, 2020. The Congress convenes every four years and brings together the worldâ€™s leading rheologists to present the latest advances and developments in this field. The Congress will include plenary lectures, keynote lectures, oral presentations organized into seventeen symposia, and a poster session. Two short courses will be offered on the weekend before the Congress, August 1-2, 2020. The "XVIIth Congress on Rheology" was held August 8-13, 2016 in Kyoto, Japan. The "XVIth Congress on Rheology" was held August 5-10, 2012 at Lisbon, Portugal. 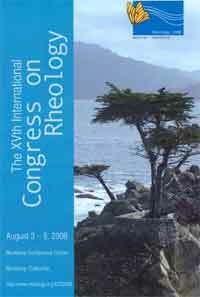 The "XVth Congress on Rheology" was held August 3-8, 2008 at Monterey, California.